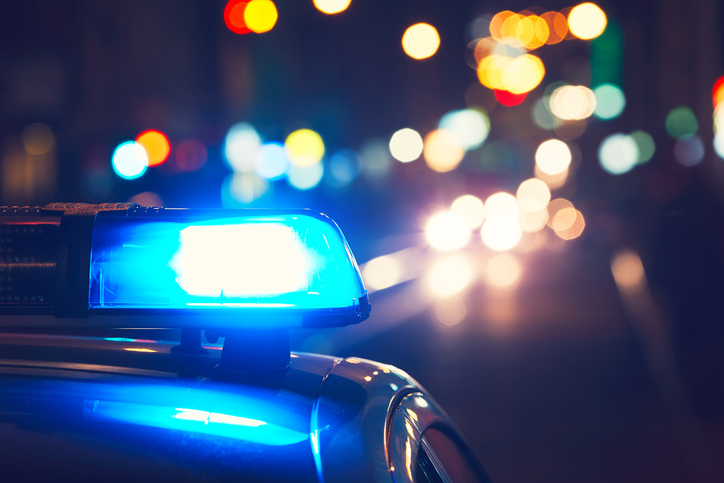 Experiencing police violence is associated with a higher risk for suicide attempts, suicidal thinking, and psychotic experiences, according to a study published today in JAMA Network Open. The study, which was based on a cross-sectional, general population survey of 1,000 residents of Baltimore and New York City from October through December 2017, also suggests that people of color and sexual minorities are more likely to experience police violence. In their research, Jordan E. DeVylder, Ph.D., of the Graduate School of Social Services at Fordham University and colleagues evaluated data from the Survey of Police-Public Encounters II, which asked survey respondents about past experiences with police violence over the past 12 months. The types of police violence included physical violence with a weapon, physical violence without a weapon, psychological violence (threats, intimidation, and more), sexual violence, and neglect (not responding to calls for assistance, responding too late, and more). The survey respondents were also asked to report psychological distress (including feelings of hopelessness, agitation, and depression), suicidal thinking, suicide attempts, and psychotic experiences. During the study period, 14.9% of respondents said that they experienced police neglect, 13.2% experienced psychological violence, 7.5% experienced physical violence without a weapon, 4.6% experience physical violence with a weapon, and 3.2% experienced sexual violence. Compared with non-Hispanic whites, people of color had more than a fourfold increased risk of experiencing police violence with a weapon and more than a threefold increased risk of experiencing the other forms of police violence. Those who identified as homosexual or bisexual had nearly a twofold increased risk of psychological violence. With the exception of sexual violence, exposures to police violence varied by age, and most exposures occurred among those 44 years or younger. Physical violence with a weapon and sexual violence were associated with the greatest increase in risk for suicide attempts, suicidal thinking, and psychotic experiences. Physical violence with a weapon was associated with more than a sevenfold increase for suicide attempts, nearly a threefold increase in risk for suicidal thinking, and more than a fourfold increase in risk for having psychotic experiences. Sexual violence was associated with more than a sixfold increase in risk for suicide attempts and psychotic experiences and nearly a fourfold increase in risk for suicidal thinking. Physical and sexual violence were associated with greater distress than the other forms of police violence.